*Sascha was an academic staff member at the University of Sydney for two years between 2013 and 2015. Sascha’s research addresses the geodynamics of rifting, continental break-up, and mantle-lithosphere interaction. In order to isolate key processes, Sascha combines the analysis of observational data with numerical thermo-mechanical experiments in 2D, 3D, and on global scale. 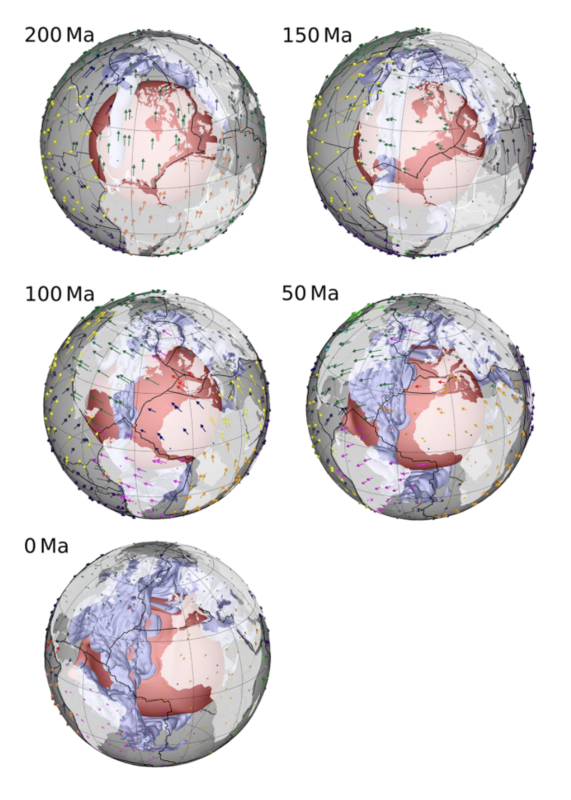 Brune, S., S. E. Williams, N. P. Butterworth, and R. D. Müller (2016), Abrupt plate accelerations shape rifted continental margins, Nature, doi:10.1038/nature18319. Clift, P. D., Brune, S., & Quinteros, J. (2015). Climate changes control offshore crustal structure at South China Sea continental margin. Earth and Planetary Science Letters, 420, 66-72. doi: 10.1016/j.epsl.2015.03.032. Linking rift propagation barriers to excess magmatism at volcanic rifted margins . Download – pdf. Link to Supplement (including animations) – pdf. Evolution of stress and fault patterns in oblique rift systems: 3D numerical lithospheric-scale experiments from rift to breakup . Geochemistry Geophysics Geosystems 15:8, 3392–3415. doi:10.1002/2014GC005446. Download – pdf. Download supplement (including animations) – pdf. 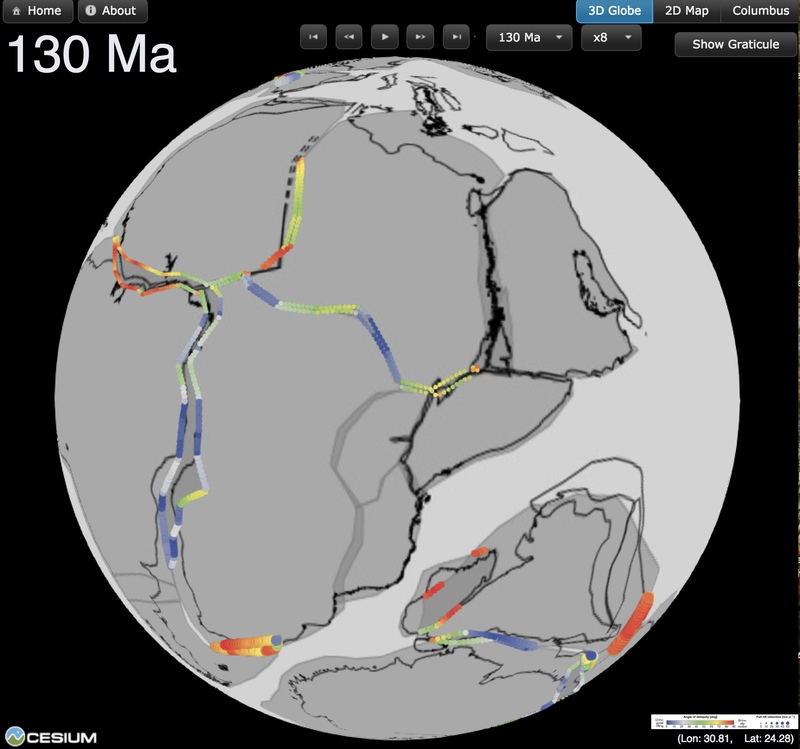 Rift migration explains continental margin asymmetry and crustal hyper-extension . Nature Communications, 5, 4014. doi:10.1038/ncomms5014. 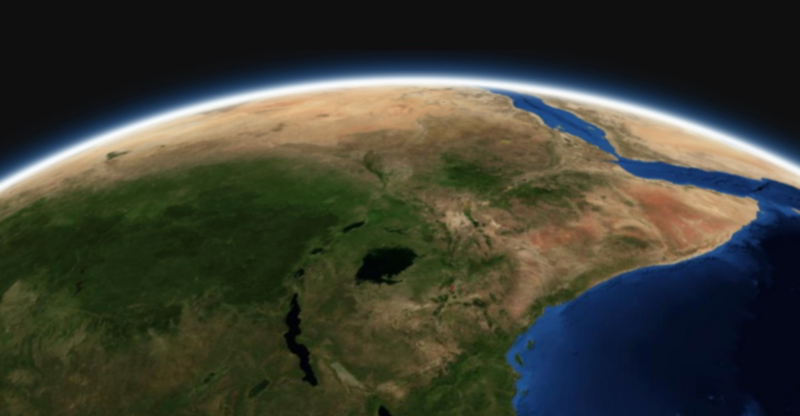 Oblique rifting of the Equatorial Atlantic: Why there is no Saharan Atlantic Ocean . Geology, 42, 211-214. doi:10.1130/G35082.1. Download – pdf. Download supplement – pdf. Download animations – zip file. *** This paper has been highlighted by Cynthia Ebinger and Jolante Van Wijk in Geology’s “Research Focus” ( Download Pdf). Brune, S.; Autin, J. 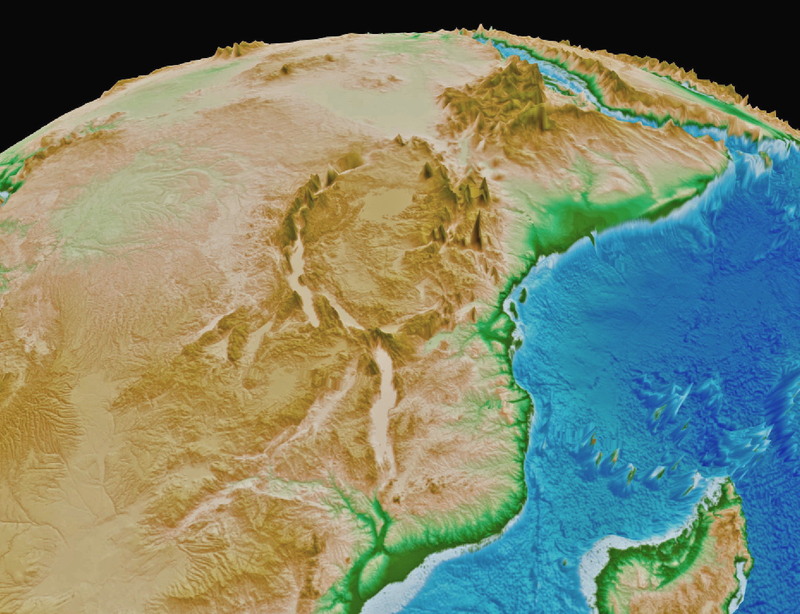 (2013): The rift to break-up evolution of the Gulf of Aden: Insights from 3D numerical lithospheric-scale modelling . 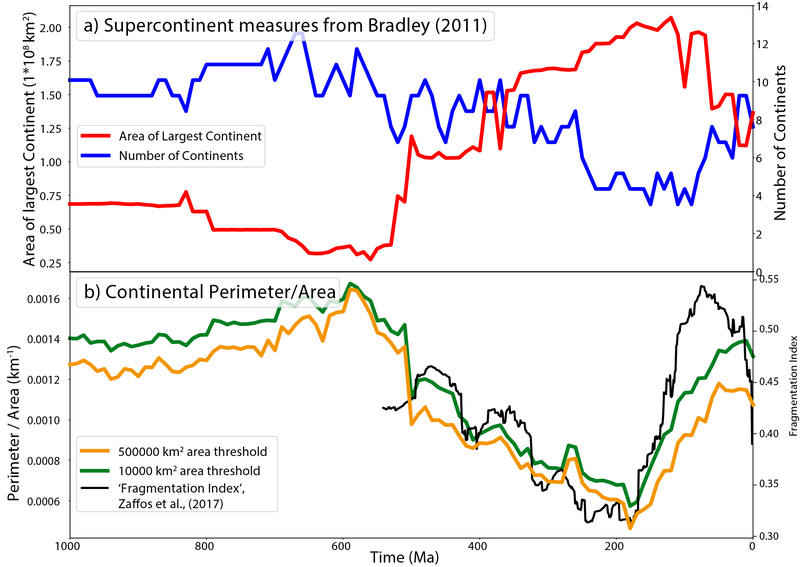 Tectonophysics, 607, 65-79. doi:10.1016/j.tecto.2013.06.029. Brune, S.; Popov, A. A.; Sobolev, S. V. (2013): Quantifying the thermo-mechanical impact of plume arrival on continental break-up. 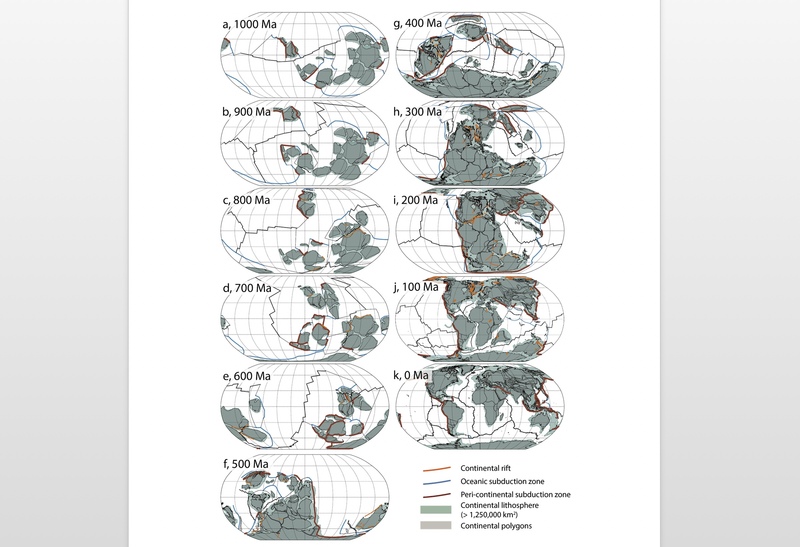 Tectonophysics, 604, 51-59. doi:10.1016/j.tecto.2013.02.009. Brune, S.; Popov, A. A.; Sobolev, S. V. (2012): Modeling suggests that oblique extension facilitates rifting and continental break-up . Journal of Geophysical Research, 117, B08402. doi:10.1029/2011JB008860. Brune, S.; Ladage, S.; Babeyko, A. Y.; Müller, C.; Kopp, H.; Sobolev, S. V. (2010): Submarine slope failures at the eastern Sunda Arc : bathymetry analysis and tsunami modeling . Mitteilungen / Deutsche Geophysikalische Gesellschaft, 2, 15-18. Brune, S.; Babeyko, A. Y.; Gaedicke, C.; Ladage, S. (2010): Hazard assessment of underwater landslide-generated tsunamis: a case study in the Padang region, Indonesia . Natural Hazards, 53, 2, 205-218. doi:10.1007/s11069-009-9424-x. Brune, S.; Babeyko, A. Y.; Ladage, S.; Sobolev, S. V. (2010): Landslide tsunami hazard in the Indonesian Sunda Arc . Natural Hazards and Earth System Sciences (NHESS), 10, 3, 589-604. doi:10.5194/nhess-10-589-2010. Brune, S.; Ladage, S.; Babeyko, A. Y.; Müller, C.; Kopp, H.; Sobolev, S. V. (2010): Submarine landslides at the eastern Sunda margin: observations and tsunami impact assessment . Natural Hazards, 54, 2, 547-562. doi:10.1007/s11069-009-9487-8. Rosenau, M.; Nerlich, R.; Brune, S.; Oncken, O. (2010): Experimental insights into the scaling and variability of local tsunamis triggered by giant subduction megathrust earthquakes . Journal of Geophysical Research, 115, B09314. doi:10.1029/2009JB007100. Berndt, C.; Brune, S.; Nisbet, E.; Zschau, J.; Sobolev, S. V. (2009): Tsunami modeling of a submarine landslide in the Fram Strait . Geochemistry Geophysics Geosystems (G3), 10, 4. doi:10.1029/2008GC002292. Brune, S.; Babeyko, A. Y.; Sobolev, S. V. (2009): Are tilt measurements useful in detecting tsunamigenic submarine landslides? . Geochemistry Geophysics Geosystems (G3), 10, Q06002. doi:10.1029/2009GC002491. See below for EarthByte content related to Sascha. 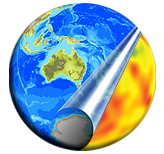 EarthByte is pleased to welcome Sascha Brune from GFZ Potsdam for a 2 week research visit.